Just in for spring are these cute Mary Jane style strap baby girl shoes. The only thing cuter than baby feet are the adorable knit booties and slippers that keep them warm. You’ll fall in love with this pattern and make up a pair of flower trimmed knitted slippers in no time! The baby girl slippers are created, using knit and purl stitches, the pattern will also introduce you to shaping, through increases and decreases. 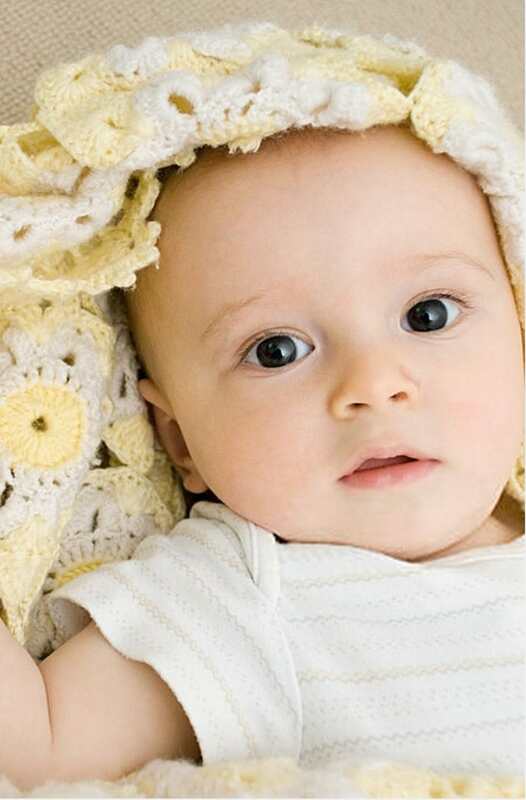 I used a lovely 4 ply cotton from Rowan for the pattern, but any 4 ply baby cotton will knit up well. The Mary Jane style strap shoes are fun to make and will look pretty in any colour. 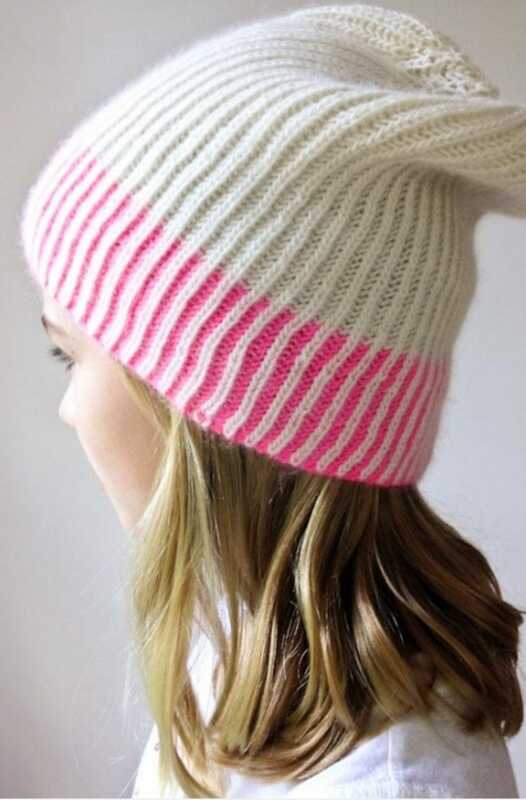 This easy knitting pattern is great for beginners, as it just uses knit and purl stitches, it will also introduce you to shaping. I have made many baby shoes using this pattern and they look awesome in any colour, I have even made the flowers in bright colours with a button decoration in the middle instead of a bobble. You can experiment with various colour combinations to go with your little one’s different outfits and rompers. The baby slippers are knit flat on straight needles, which means they have to be seamed to finish. Fitting the upper part of the shoe to the sole at the toe is a little difficult, as there is a lot of shaping required to get it to look right. I pulled mine out a couple of times before I was totally happy with how the finished seams looked. The shoes are made for a 3-6-month-old baby with a foot measurement of 4 inches/ 10 cm for the shoe. If you want to change the size of the pattern, you could try and knit on smaller needles or adjust the number of stitches that you cast on. The foot size is an approximate guide and for a baby of 0-3 months the foot would be approx 3-3/4 inches/9cm and for 6-9 months – 4-1/2 inches/11.5cm. Cast on 24sts and knit 1 row. Row 19: K to end, cast on 8sts. Row 2: inc, purl to end. Rows 3 – 8: as rows 1 – 2 three times. Row 14: purl 19, leave 3 sts on a safety pin. Rows 16 – 25: as rows 14 – 15 five times. Row 26: purl row – cast on 19 stitches. Row 30: p2tog, purl to end. Rows 31 – 38: work in stockinette (stocking) stitch, dec beg of each purl row. Row 39: bind (cast) off. Row 16: k2, bind (cast) off 1, k2. Row 10: inc, knit to end of row. Carefully fit upper to sole, easing the fullness around the toe area and stitch into position. Stitch on buttons and flower decoration. Break yarn and thread through rem 10 sts. Pull up tight and fasten off securely. Do not press. Lay small flower on top of the large flower and sew together in the center. Attach a button to the center of the flowers and sew into place. As an alternative to a button, you can attach a small knitted bobble or crocheted flower. Stitch through your square along all of the edges and pull tight. This should form your bobble – secure to the middle of the flower. This pair of baby girl shoes knit up quickly in 4 ply yarn, and the simple design makes for a relaxing and enjoyable knit. (10cm) square over stocking stitch using 2-3/4mm (US 2) knitting needles. 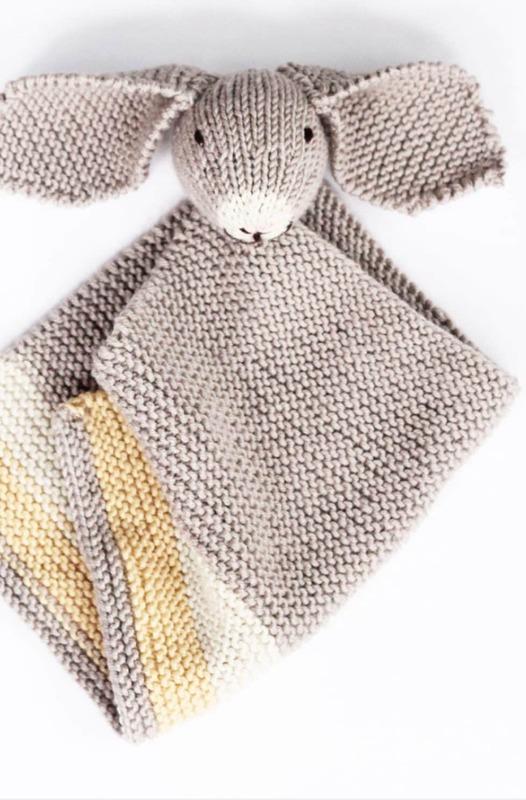 This pattern has been featured on All Free Knitting. You can see the article here.